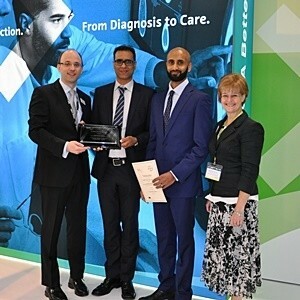 The British Institute of Radiology (BIR) has led a collaboration between the British Cardiovascular Society (BCS) with representation from the Royal College of Physicians’ Cardiology Specialist Advisory Committee (SAC) to develop a vital training resource for cardiologists. 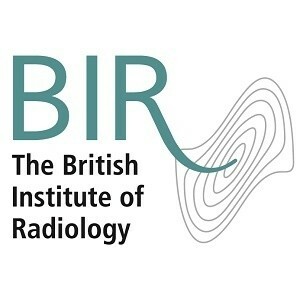 This online training, developed by the BIR’s Radiation Protection Special Interest Group (SIG), led by Chair, Peter Hiles, meets the mandatory requirement for all trainee cardiologists to complete a course in Ionising Radiation [Medical Exposure] Regulations (IR[ME]R), as identified in the Training Curriculum in Cardiology. The course is available on the e-learning for Healthcare website and can be accessed from a desktop computer, laptop, tablet or mobile, avoiding the need to take time off work or travel to a training venue. The course consists of six 30-minute sessions (Principles of Ionising Radiation, Factors Affecting Radiation Dose, Patient Safety Regulations, Staff Safety Regulations, Alternative Imaging Modalities and Use of Contrast Agents). The material is focussed on cardiology with practical examples from the cardiac catheter laboratory but also covers other imaging techniques for which the cardiologist may request procedures such as cardiac CT and nuclear cardiology or use non-ionising radiation techniques such as MR or ultrasound. The course uses an interactive e-learning approach with many examples and pictures drawn from the working environment. A formal assessment is carried out at the end of each module and a certificate issued on completion of the course. This project was led by course editor Debbie Peet (Head of Medical Physics, University Hospitals of Leicester NHS Trust). It was developed with scientists involved in the IR[ME]R courses for cardiologists from Manchester and Birmingham who already deliver two or three day lecture-based courses on this topic. They worked with clinicians and radiographers with an interest in cardiac imaging and Health Education England’s e-Learning for Healthcare. Dr Mark Gunning , consultant cardiologist, University Hospital of North Midlands, Stoke on Trent, said, “This is an invaluable and practical resource for all cardiologists who are required to complete this important training in radiation protection”. A trainee cardiologist participant said, “I think the modules are far more useful than the IR[ME]R course that I attended years ago and, overall, they are easy to navigate and learn from. I think the balance of text and diagrams is good and makes the modules easy to read and understand”. 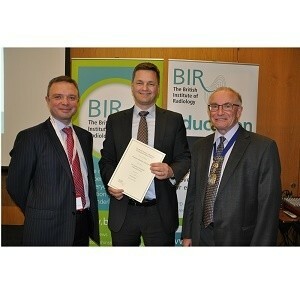 Dr David Wilson, President of the BIR, said, “The participants in this project have worked incredibly hard to produce this much-needed resource which will hugely benefit all cardiologists and patients. A big thank you to Debbie Peet and to e-learning for Healthcare for their support”. The modules can be accessed, free of charge, on the e-Learning for Health website. NHS employees can log in using their NHS email address.